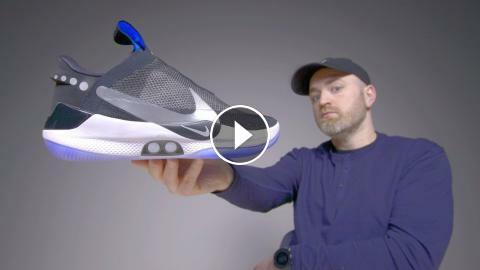 Are Nike's amazing $720 Self-Lacing HyperAdapt 1.0's worth it? Game Fnatic - EP 3 I Learn. Adapt. Survive.